Find out how we helped Wiredrive scale up outbound B2B lead generation by 100%. Wiredrive is a leading cloud-based media management solution headquartered in California, USA. Over 95% of Super Bowl ads are created and stored in the Wiredrive system while clients like Paramount Pictures, Nike, Warner Bros, Tory Burch, Red Bulland Cisco use the Wiredrive secured platform and its capabilities across the globe. Wiredrive has formed a sales department which is in constant need of targeted leads. As they didn’t want their sellers to waste their time on prospecting. 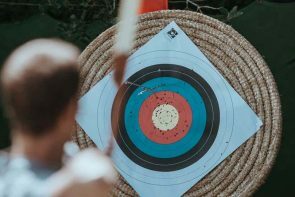 Wiredrive was seeking a partner that could act as an incremental part of their organization and shape and lead the B2B lead gen program with a very specific demands. Since June 2015, Market Republic lead gen team has led the entire outbound program, from creating the process to importing the lead lists into CRM. Successful major account profiling strategy was implemented – organization charts were created showing worldwide daughter companies for every major account like WPP, Ogilvy, and Fox Entertainment. 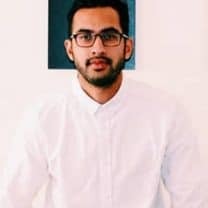 Market Republic was able to get high-quality feedback from the market while improving the entire process and testing different verticals across the globe. Here is what Parag Shah, Business Development at Wiredrive said about our work. 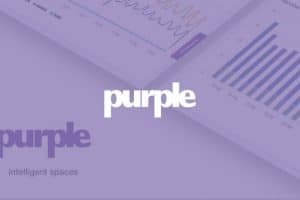 Download a full Case Study and read how Market Republic B2B lead gen program helped generating 180 opportunities in 8 months throgh scaling up the lead gen and improving the lead quality. 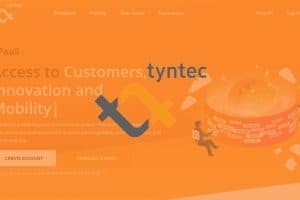 This is how we helped Tyntec amplify sales by identifying every account and personas in each targeted vertical and implementing successful ABS and ABM campaigns. Find out how we enabled worldwide sales on the LATAM, Europe and Asia markets by building targeted prospect lists and custom account and data sourcing services. 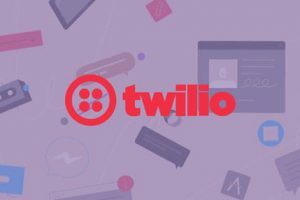 This is how custom B2B list building services and precise targeting enabled Twilio to test several verticals and score high lead-to-opp conversion rate.